When we talked about “saving Kyoto” in the last issue, we uncovered that Liang Sicheng, the master of architect in China during WWII, advised the U.S. Army not to destroy two cities with great historical value — Kyoto and Nara. 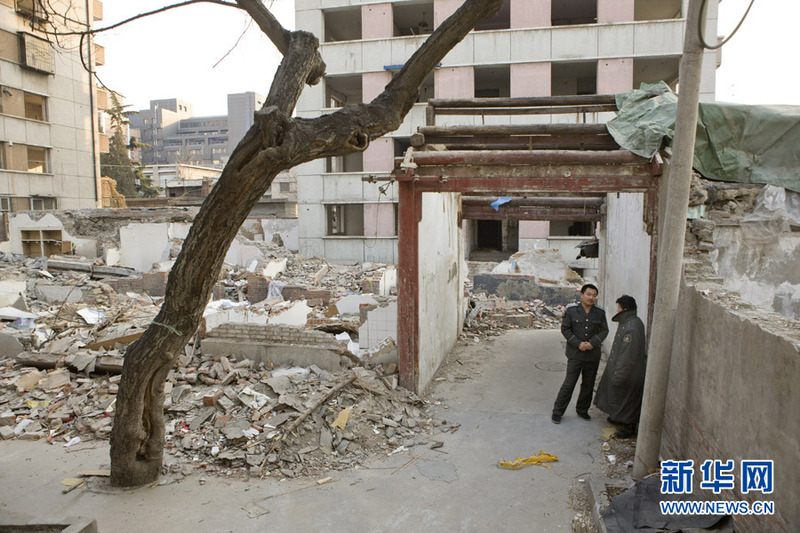 Luckily the U.S. Army listened, hence solidifying Liang status as the cities’ saviour. Even so, was this entirely the whole truth? This time, we see it in the perspective of the Americans. Instead of Liang, the Americans believed that Kyoto escaped disaster because of one person- Harvard scholar Langdon Warner. 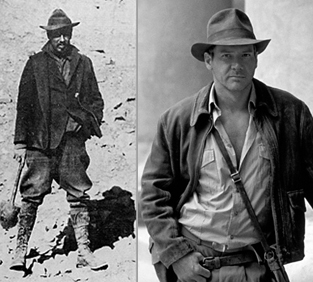 Warner was an anti-Nazi archaeologist who frequently explored the East with a leather jacket and a fedora. Sounds familiar? In fact, iconic film hero Indiana Jones was partially modeled after him. The Chinese would not be unfamiliar with him either. He was the foreigner who bought parts of the murals from the guard – Wang the Taoist priest – at the Mogao Grottoes Caves in Dunhuang. He used adhesive glue to remove murals and transport back to the United States, which inflicted serious damages to the monument. 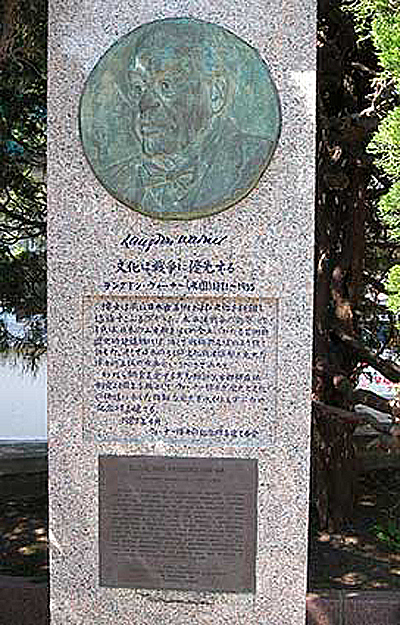 Warner became infamous in China, yet highly praised in Japan. During WWII, appointed as an advisor for the Monuments, Fine Arts and Archives (MFAA) Section of the U.S. Army during WWII, he advised against bombing Kyoto, Nara, and Kamakura. The Americans believed that his influence on the U.S. government saved Kyoto from the bombardment. 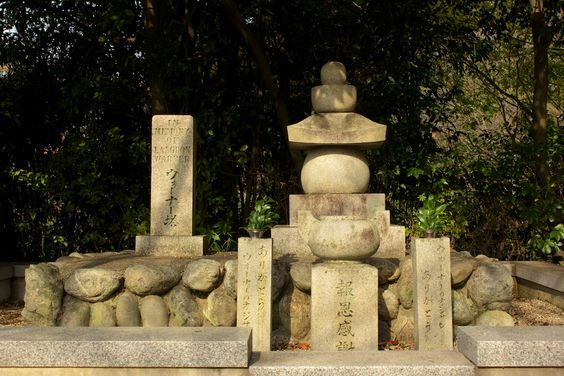 Hence the real saviour of Kyoto was Warner; the city erected a monument in his honour, which can still be seen today. However, with more and more documents from the U.S. Army being made public, another side of the story is unravelled. It was uncovered that the U.S. army did not listen to anyone’s advice and in fact bombarded Kyoto. Since the first bombardment in 1944, five bombings occurred in total, although damages were not extensive. In May of 1945, the U.S. Army was suddenly ordered to stop firebombing Kyoto. It was not because of the advice from Liang or Warner, but instead it was the invention of the atomic bomb. The U.S. Army needed some relatively intact Japanese cities to show the magnitude of destructive power of its new weapon. 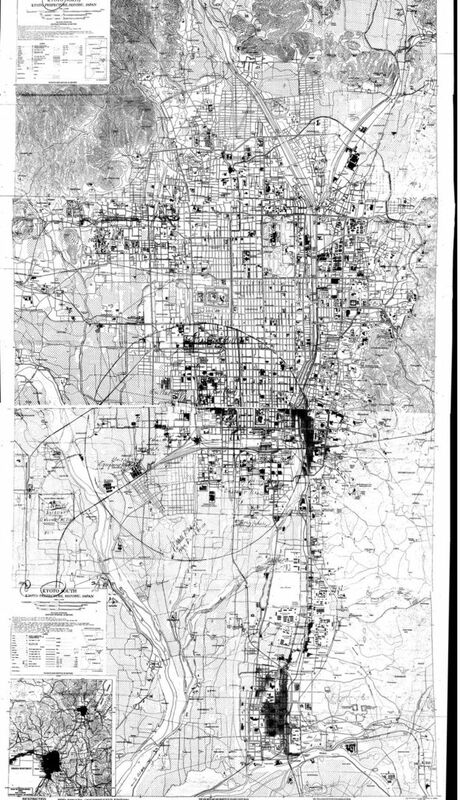 The U.S. Army considered Kyoto as the best place for dropping the atomic bomb — not only was it a big city that did not suffer much damage, it was also a city with a lot of universities. The U.S. Army believed that the scholars would understand more about the power of the bomb. Moreover, many factories had been relocated to Kyoto by the Japanese government, increasing Kyoto’s strategic value even higher. At that time, nobody had Liang or Warner’s advices in mind anymore. The location of air raid was already mapped out; the historical city would soon become a “hell on Earth”. However, three weeks before the planned-raid, Kyoto was suddenly removed from the list. Who then, made that decision? The answer was Henry Stimson, the U.S. Secretary of War who was once the Governor-General of the Philippines. It was said that during his period in office, he always travelled to Kyoto. 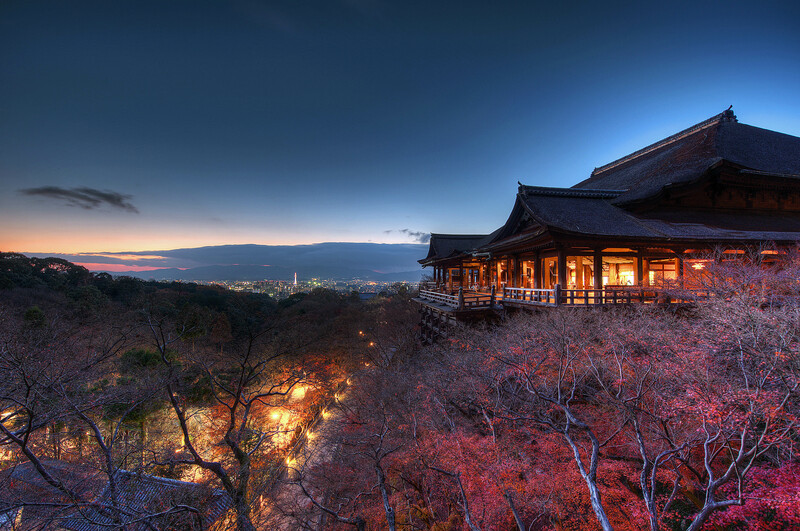 He was so fond of Japanese culture that he even spent his honeymoon in Kyoto. He acted against others’ opposition and tried to stop the Army from destroying the historical city, despite the persistence in having Kyoto as an ideal place for dropping the atomic bomb. 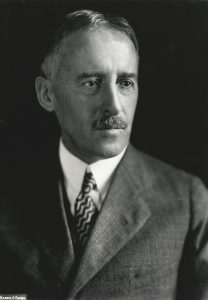 In July 1945, Stimson persuaded President Truman directly that the Japanese would never forgive the Americans if Kyoto was destroyed, which would pose negative impacts to post-war American rule in Japan. Truman accepted his views and Kyoto was saved from casualty. Therefore, it was the U.S. Secretary of War who saved Kyoto, not the Chinese architect. Nevertheless, Liang’s act of giving up his hatred towards the aggressor and his attempts in protecting the enemy’s monuments had shown great virtue. The story of Liang Sicheng did not end with Kyoto. He could save Kyoto, but not the old city wall of Beijing. It was the time when the People’s Republic of China was established and Beijing was chosen as the capital. The city needed to undergo large-scale reconstructions. 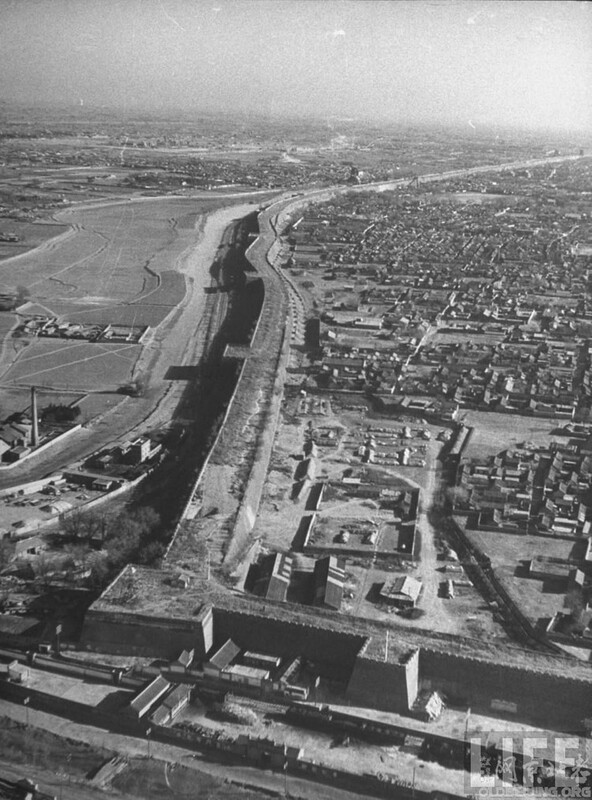 One of the issues concerned was the old city wall of Beijing. The wall was built in Yuan Dynasty, thus having great historical value. However, it was generally seen as a symbol of tyranny and an obstacle to city planning at that time. There were then some suggestions on demolishing the wall. 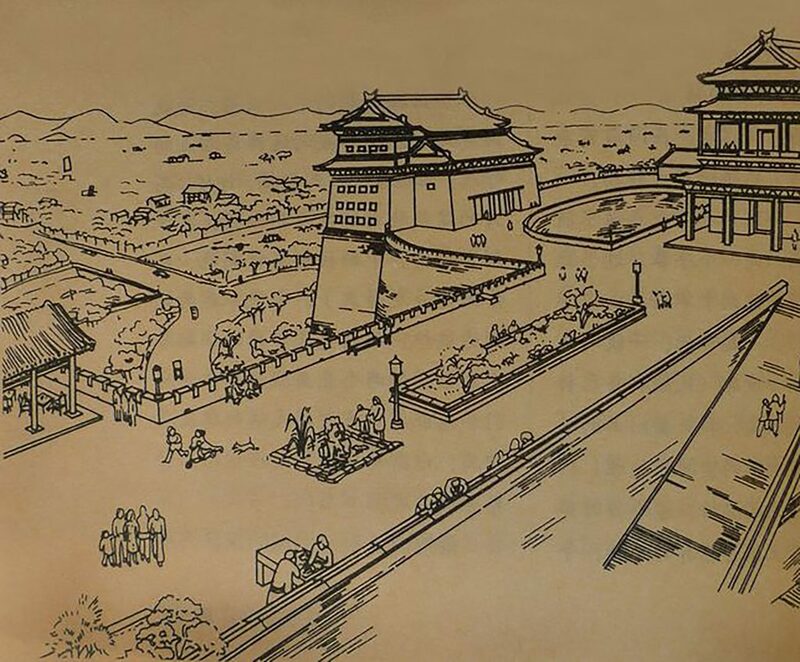 Liang Sicheng strongly opposed and proposed that the capital should be built outside the old city of Beijing, preserving the monument while modernizing the new capital completely. As for the old city wall, the top of the wall could become an urban park. We could see how insightful Liang was when looking at the High Line in New York, setting an example for many to follow. However, what Mao Zedong wanted for Beijing was not a city park, but perhaps an industrial park. His target was to be able to see chimneys all over the place when looking outside from the Tower of Tiananmen. 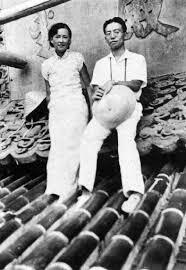 Despite Liang’s effort in persuading Mao, it was decided that the capital would be built inside the old city. Thus, the old city wall could not escape its fate of being demolished. 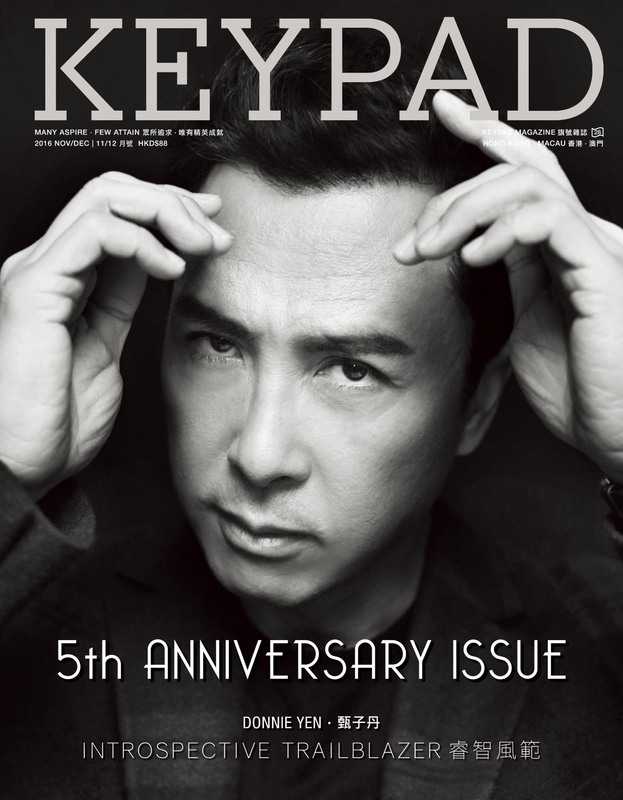 Liang bitterly commented, “In fifty years, history will prove that you are wrong, and I am right”. When considering the gradual demolition of historical monuments, the deteriorating air quality and the traffic problems in today’s Beijing, we can clearly see that Liang was totally right.